The City of Dover Police Department wrapped up a 7-week gang initiative on September 30th, 2017 with assistance from the Delaware State Police, Department of Correction, and the ATF. On May 26th, 2017, Chief Marvin Mailey and City of Dover Mayor, Robin Christiansen, called for a stop to the rash of shootings that plagued the City of Dover. With 23 shootings occurring before that date, and an additional seven in the month of June, there were significant concerns that Dover would surpass the previous year’s total of 40 shootings. Throughout the investigations of the shootings that had already occurred, it was learned that the vast majority of them were gang related. 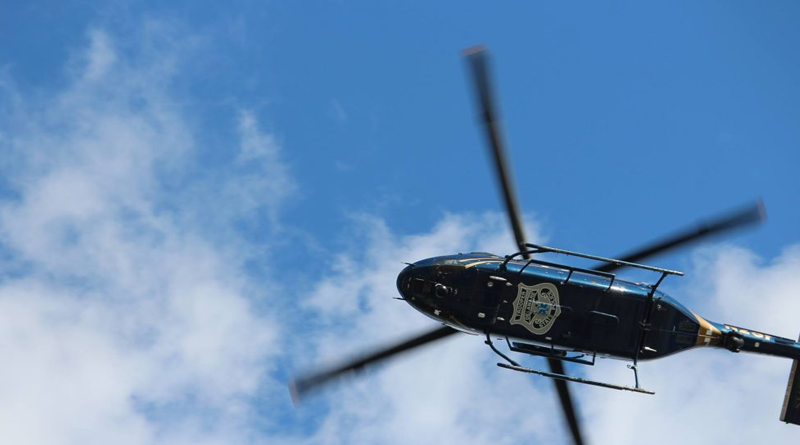 It was also learned that the Delaware State Police had been investigating several incidents of gang-related activity around the Dover area. 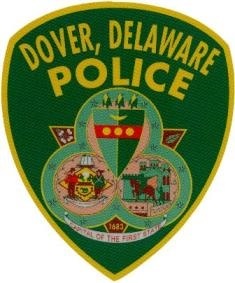 In July, a gang initiative task force was formed with assistance from the Delaware State Police, Department of Correction, and the ATF to combat gang violence in Dover. During this time period, officers utilized special investigative techniques, surveillance, proactive patrols of known gang areas, and partnerships with other agencies such as Youth Probation to identify and investigate gang activities. As a result of the initiative, officers were able to identify 101 suspected gang members in and around the Dover area, with 51 suspected of being involved in the “48 gang” and 39 suspected of being involved in the “WSG” (West Side Gang). A total of 28 persons were officially validated as gang members. Also, during this span, officers arrested a total of 55 individuals on 269 criminal charges, with 31 being known or suspected gang members. 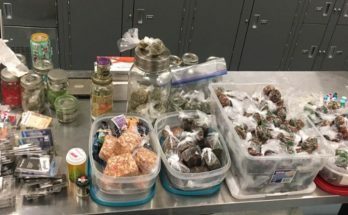 A total of seventeen firearms, 2,594 bags of heroin, 16 grams of crack cocaine, 442.8 grams of marijuana, and 56 MDMA pills were recovered during the initiative that also included the execution of ten search warrants of various locations in the City of Dover. At least one firearm has already been linked to two shootings that occurred in the City of Dover in July 2017. “The mission of this initiative was to identify, investigate, and target gang members in and around the City of Dover with a specific focus on the 48 and West Side Gangs that have affected our communities with their involvement in drugs and violent activity. While successful, this collaborative effort was just the beginning of our mission to stop violence in our city. I thank the Delaware State Police, Delaware Department of Correction, the ATF, and the men and women of the Dover Police Department for their hard work during this initiative. These law enforcement members knew this initiative would involve dealing with some of the most dangerous and violent criminals in our area, but never hesitated to when it came to making our mission a success and make our city safer.” said Chief Marvin Mailey.